A photo from the Mexican Independence Day Festival at Penn's Landing. The PECO Multicultural Series will return to Penn's Landing beginning on June 26 with the Irish American Festival, which was postponed from June 5 due to inclement weather. The Delaware River Waterfront series brings cultural food, dance, art and music to Philly. There are eight festivals scheduled through the summer, each focusing on a different culture. 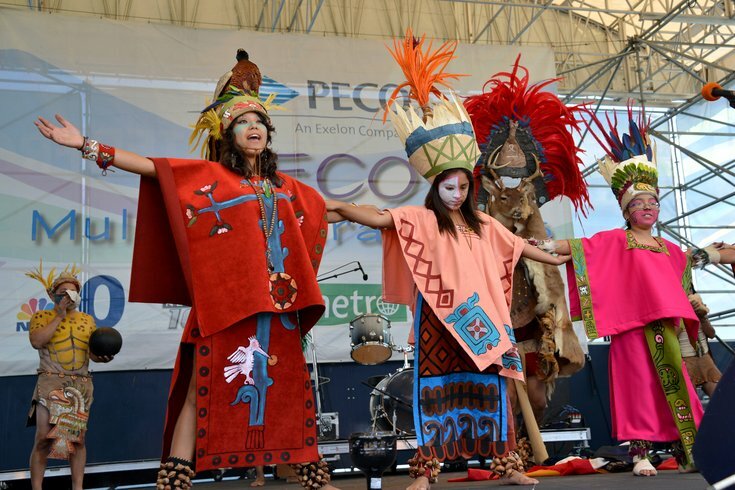 Every PECO multicultural festival occurs at the Great Plaza at Penn’s Landing, located at 101 S. Columbus Blvd., and each event in the series is free and family-friendly.